NICHOLAS LLERANDI: "Standby", de Standby, Nicholas Llerandi, 2015. 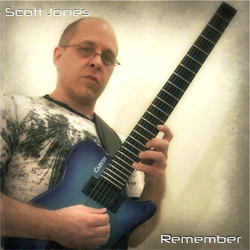 SCOTT JONES: "From Nothing", de Remember, Scott Jones, 2015. ASAF SIRKIS TRIO: "Meditation", de Shepherd's Stories, Asaf Sirkis, 2014. CRISTIAN GALLARDO TRIO: "Sé Fino", de Desiertos, Cristián Gallardo, 2014. DAVID VIÑOLAS TRIO: "Cap Al Capvespre", de Cap Al Capvespre, Quadrant Records, 2014. YUL BALLESTEROS: "Kinetic Cynicism", de Nine Tales From The Inner Space, Yul Ballesteros, 2015. OH TRIO: "Aluméame", de Cancionero Gallego, Blue Art Records, 2014. 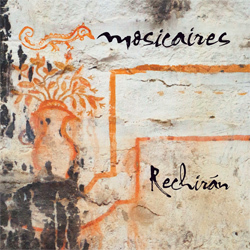 MOSICAIRES: "12:34 A Fuén L'Ártica", de Rechirán, Mosicaires, 2014. 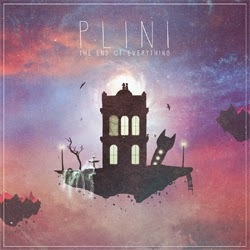 PLINI: "The End Of Everything", de The End Of Everything, Plini, 2015. DUSAN JEVTOVIC: "In The Last Moment II (ACLAM)", de Live, Moonjune Records, 2015. 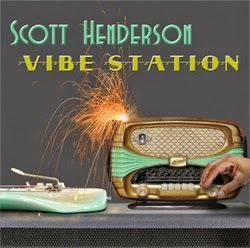 SCOTT HENDERSON: "Manic Carpet", de Vibe Station, Scott Henderson, 2015. PERCY JONES / SCOTT McGILL / RITCHIE DeCARLO: "Wrights All Wrong", de Third Transmission, Uniblab Reordings, 2015. BEHER3: "We Try It In The Soundcheck", de Fight With Your Best Weapons, Bernat Hernández, 2014. HUGO FERNÁNDEZ: "Un-Balanced", de Cosmogram, Origin Records, 2015. GUILLERMO BAZZOLA: "Sonderhen", de Hora Libre, Blue Art Records, 2014. ALEXIS ALONSO: "El Paisaje", de El Paisaje, Alexis Alonso, 2014. 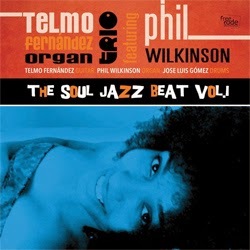 TELMO FERNÁNDEZ ORGAN TRIO: "Cool Eyes", de The Soul Jazz Beat Vol.1, Free Code Jazz Records, 2015. ABE RÁBADE TRIO: "No Niño Novo Do Vento", de VerSons, Nuba Records / Karonte, 2013. 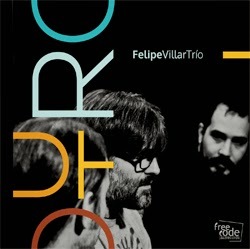 FELIPE VILLAR TRIO: "There Will Never Be Another Lennie Tristano", de Outro, Free Code Jazz Records, 2015. VALENTIN CAAMAÑO: "Tenor Madness", de The Joy, Free Code Jazz Records, 2014. 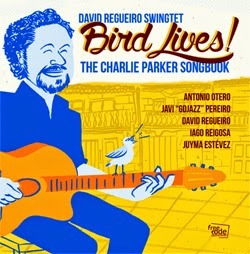 DAVID REGUEIRO SWINGTET: "A Night In Tunisia", de Bird Lives!, Free Code Jazz Records, 2015. 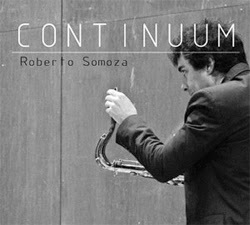 ROBERTO SOMOZA: "Continuum" (Fragmento), de Continuum, Roberto Somoza, 2013. ALBERTO VILAS QUINTETO: "Ronsel", de Crónica Cromática, Free Code Jazz Records, 2014. MARCOS PIN TRIO: "The Dance Of Smoke", de Directions, Free Code Jazz Records, 2007. MANUEL GUTIÉRREZ: "Reincidente", de Illa Da Lúa, Free Code Jazz Records, 2011. 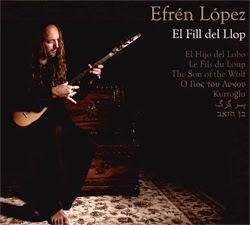 EMISIÓN 07/05/2015: ESPECIAL EFRÉN LÓPEZ "EL FILL DEL LLOP"
EFRÉN LÓPEZ: "Bourrées De La Carrasca De La Vaca", de El Fill Del Llop, Buda Musique, 2015. EFRÉN LÓPEZ: "Abracadabra", de El Fill Del Llop, Buda Musique, 2015. EFRÉN LÓPEZ: "Vallsabollera", de El Fill Del Llop, Buda Musique, 2015.